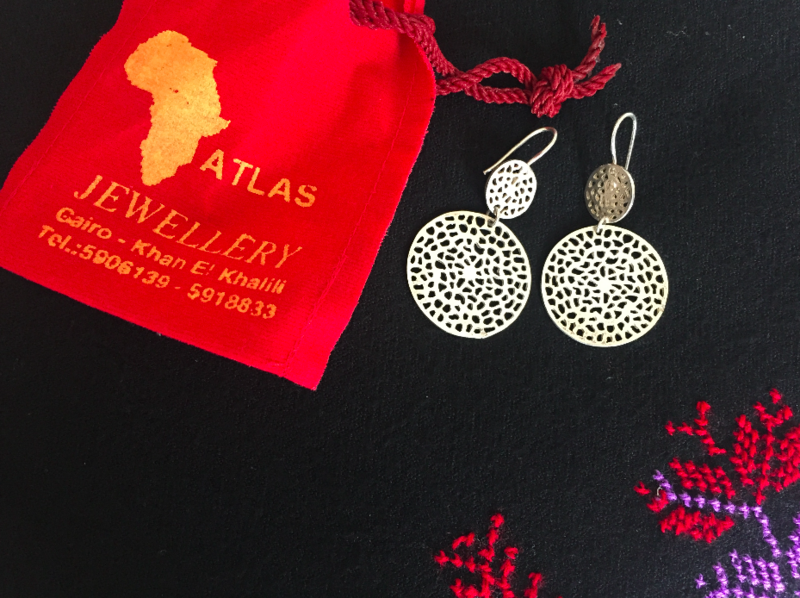 During the TechWomen Delegation to Egypt there was very little time for shopping but I did manage to find some presents and souvenirs. 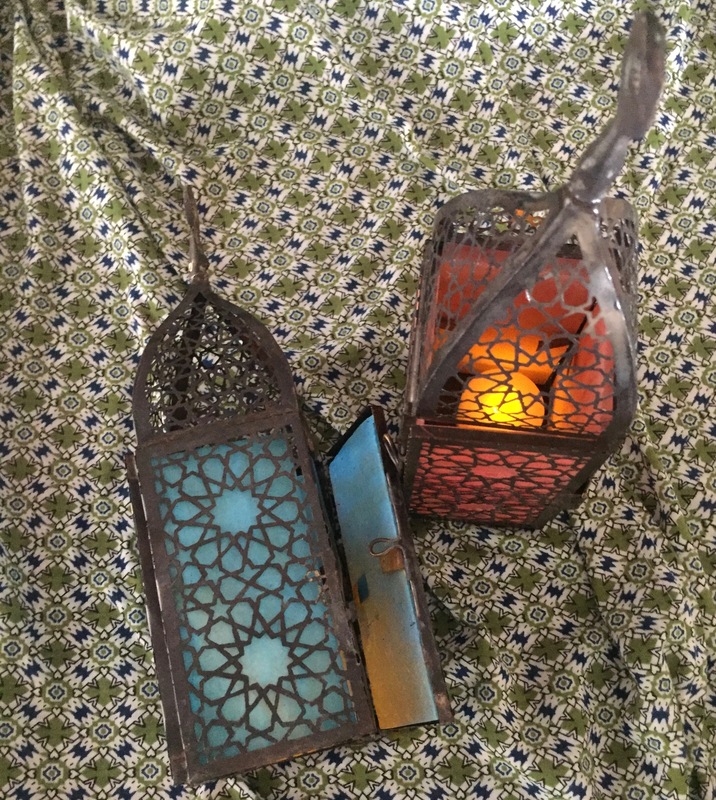 Before our Professional Development Sessions with Alwan wa Awtar – AWA – Youth in Cairo, we bought bags, necklaces, and scarves from a young woman who started an embroidery craft and sewing business with her mother. 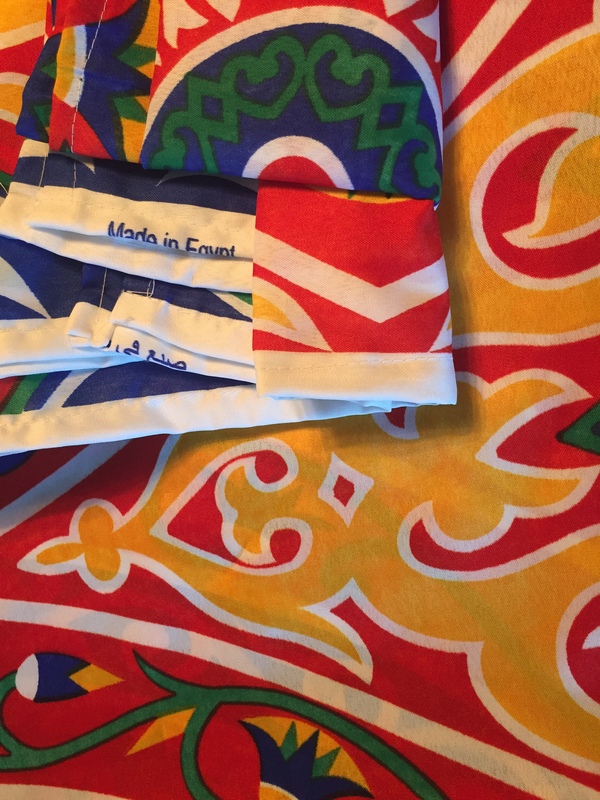 We also stopped by a Carrefour on the way to a meeting, where I found an excellent selection of lovely cotton scarves – not surprising in a country where colorful and well-designed scarves are worn by so many women. 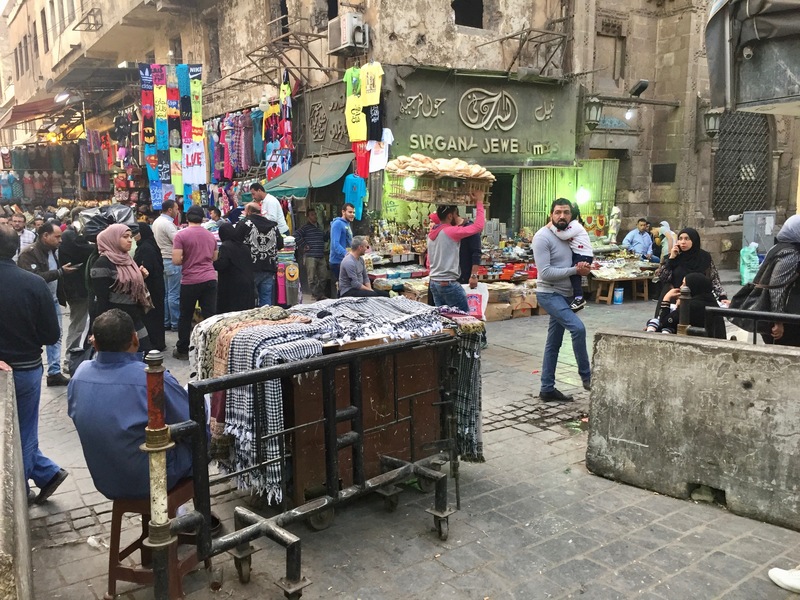 We had time on the day we left to walk through Muizz Street and the shops of the old city in Cairo. 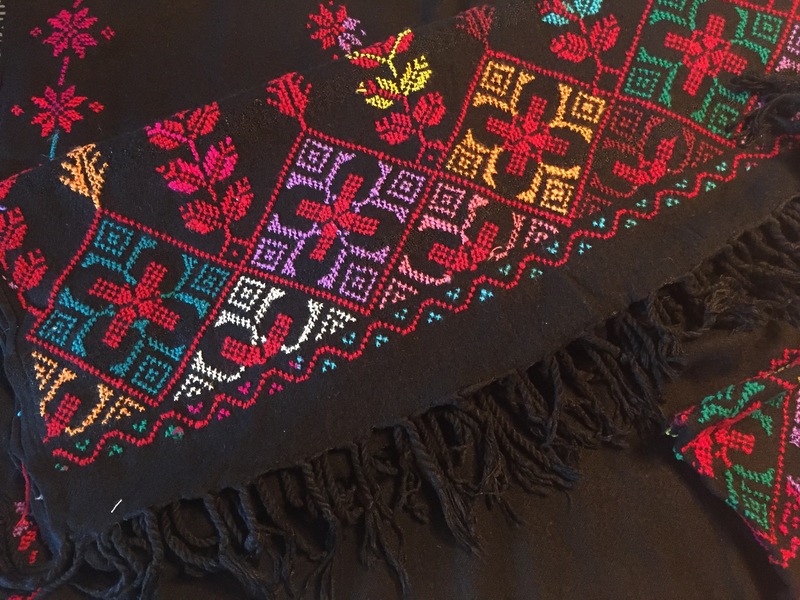 I was pleased to purchase a large black shawl with Egyptian hand embroidery, and a Ramadan tablecloth in a colorful primary color pattern we had seen many times as we traveled. 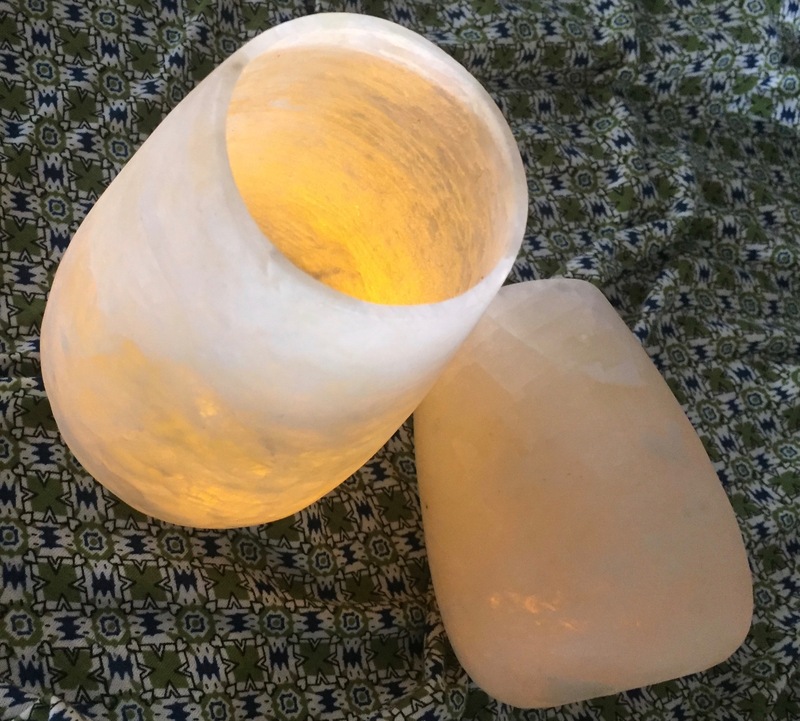 I even found some alabaster lamps which will be appreciated as presents, plus a pair of silver earrings for myself. 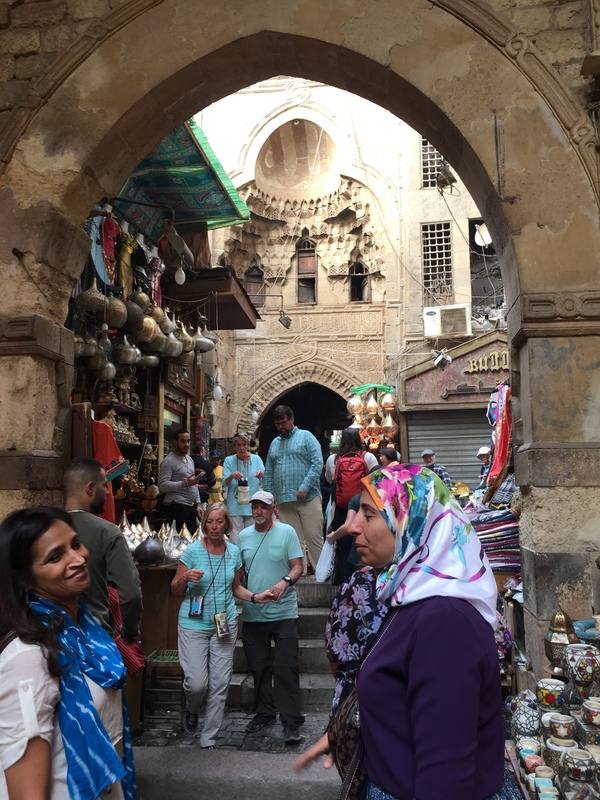 Thanks to 2015 Fellow Doaa ElEraqy of Egypt who was our patient guide and negotiator in the souq. 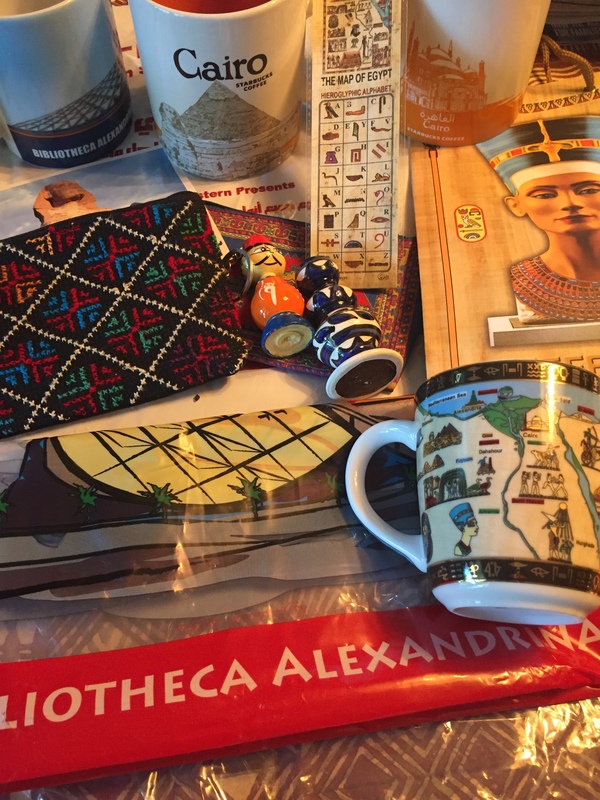 In addition to these treasures I bought, we Mentors received many kind gifts from the TechWomen Fellows of Egypt. 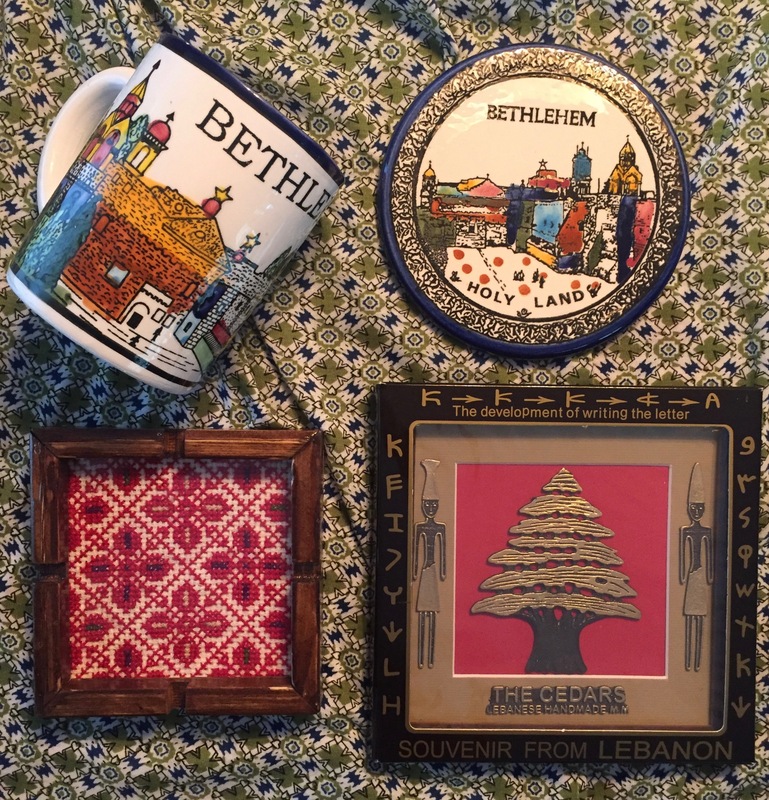 I was also touched and honored to be given souvenirs from Palestine and Lebanon – presents from TechWomen mentees. 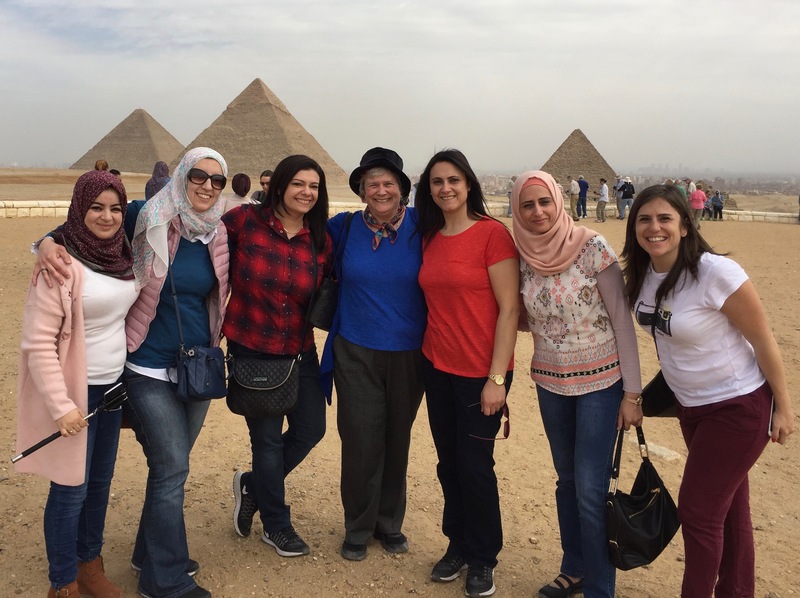 I was honored to join the TechWomen Delegation to Egypt: my tenth TechWomen Delegation. 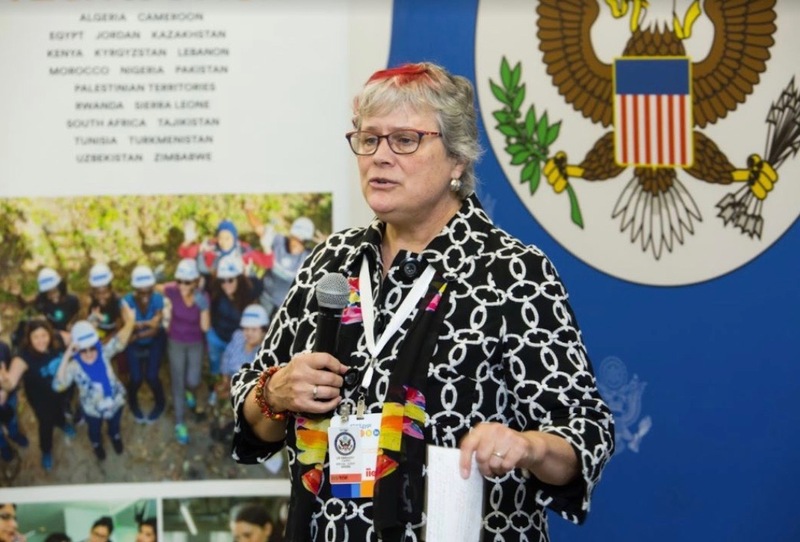 TechWomen is an Initiative of the U.S. Department of State’s Bureau of Educational and Cultural Affairs. 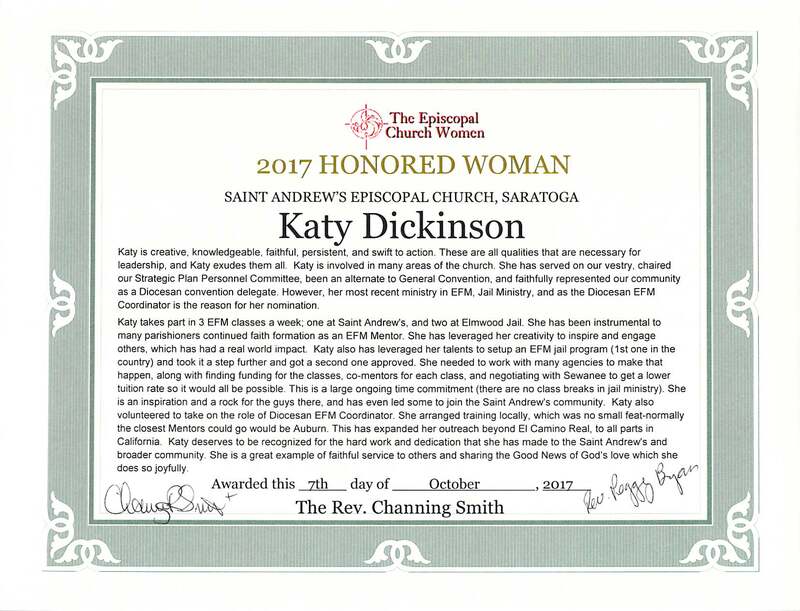 We had an inspiring and enjoyable trip. I got back to the USA a few days ago and am still getting used to California’s time zone (but am enjoying our clean air!). 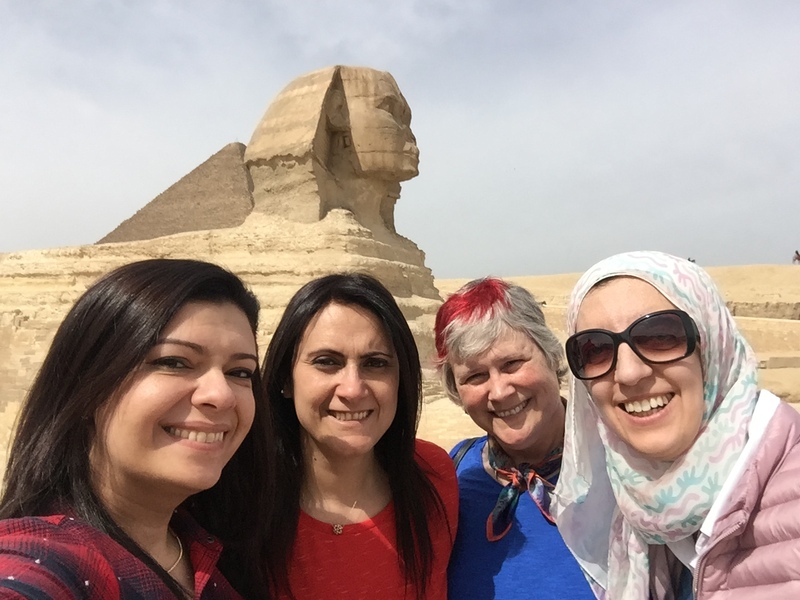 Some of us mentors arrived in Egypt early so that we could acclimatize and see the sights. I was part of a group that toured Alexandria on 24 February, the day before the Delegation officially started. 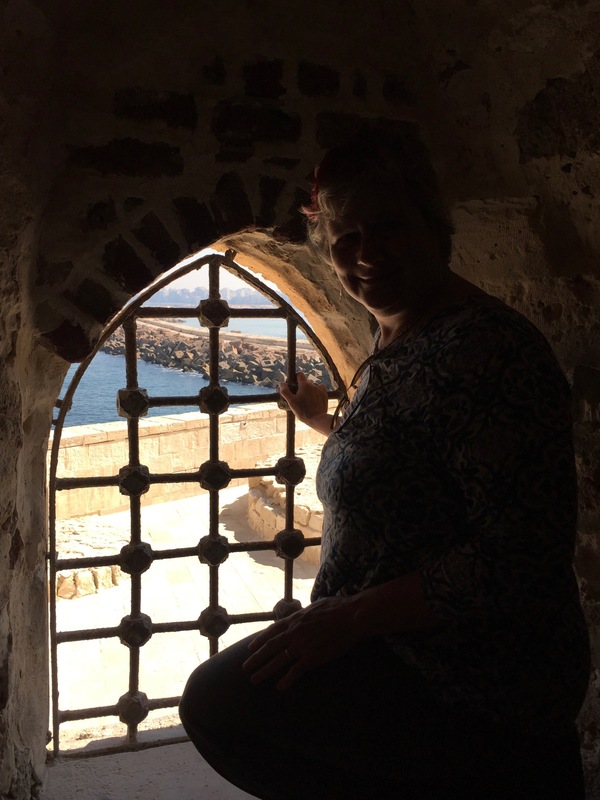 We had three flat tires on the road but were able to visit the Citadel of Qaitbay, a 15th-century fortress on the Mediterranean sea coast on the eastern point of the Pharos Island. It was erected on the exact site of the Lighthouse of Alexandria, one of the Seven Wonders of the Ancient World. Some of the lighthouse stones were used to build the fort. 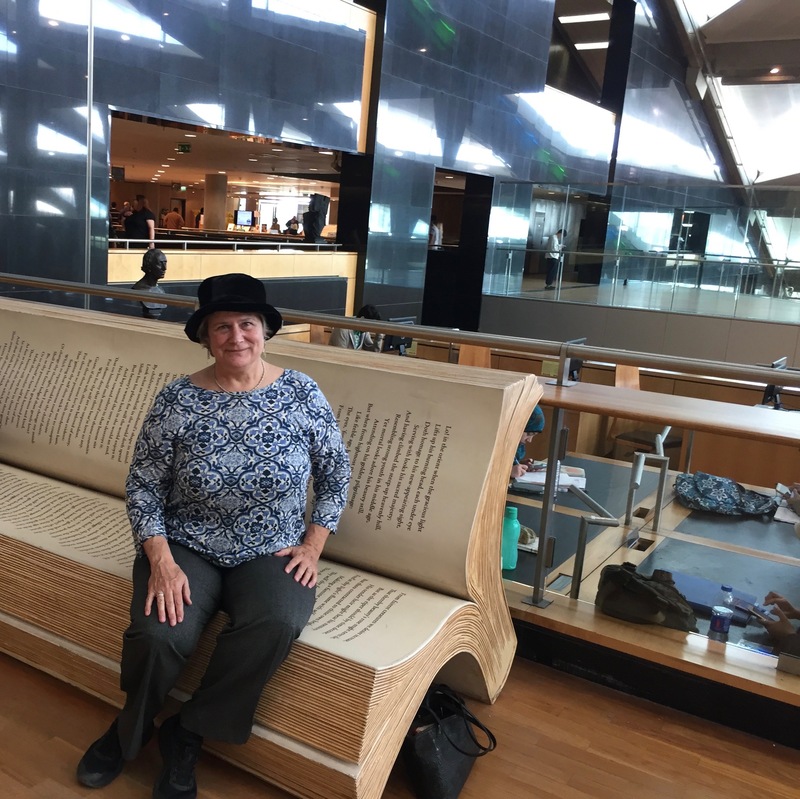 We also saw the remarkable 2002 Bibliotheca Alexandrina (Library of Alexandria) and the Montaza Palace. 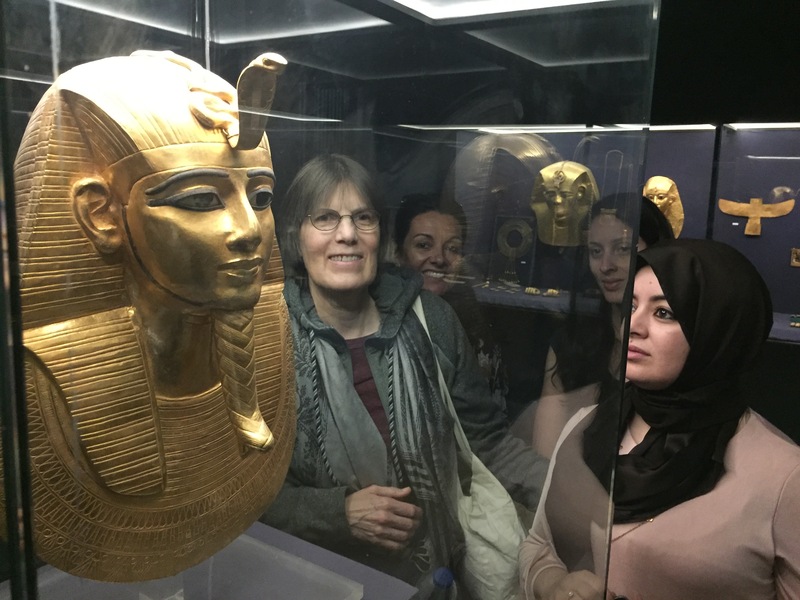 The first day of the Delegation, we had a short tour of Giza and Cairo. The Great Pyramid is another of the Seven Wonders of the Ancient World. I was delighted to discover so many of us Mentors and Fellows from the inaugural 2011 class of TechWomen were part of the Delegation. We also welcomed Fellows from Lebanon, Libya, South Africa, Palestine, Morocco, Jordan, and Kenya. 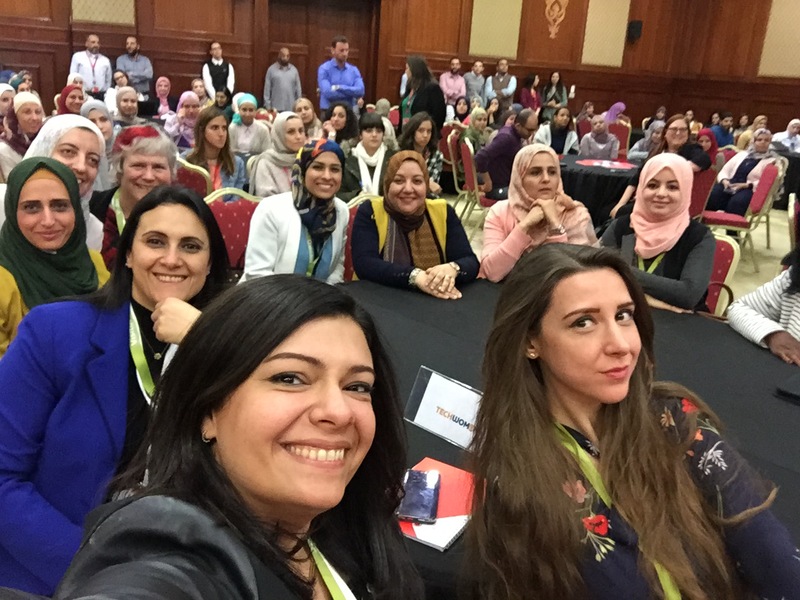 All three of the 2011 mentees who were hosted at my company were part of the Delegation: Sukaina Al-Nasrawi and Maha Akkari (Lebanon), and Reham Nasser (Egypt). 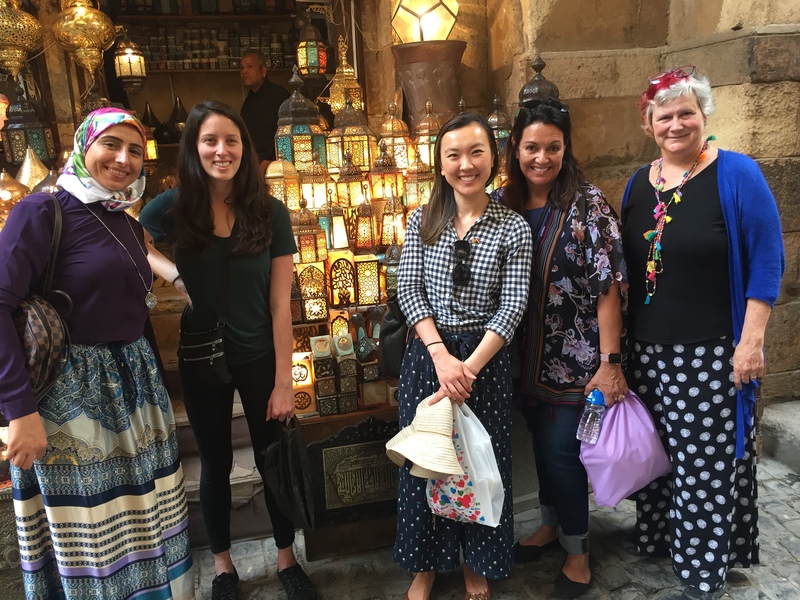 I was delighted to catch up with 2011 mentees Maysoun Ibrahim and Huda Alwahidi from Palestine, as well as Eman Ezzat, Ghada Bahig and others from Egypt. Sukaina and Maysoun and Reham have been on TechWomen Delegations before but I had not seen Maha for years. 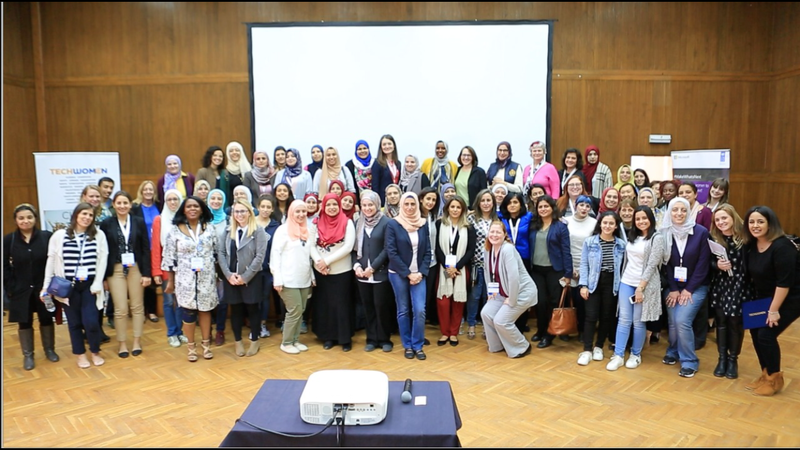 The Delegation included mentees from all TechWomen years, although Lara Chikhani (from my Team Lebanon) was the only Fellow who came from 2017. 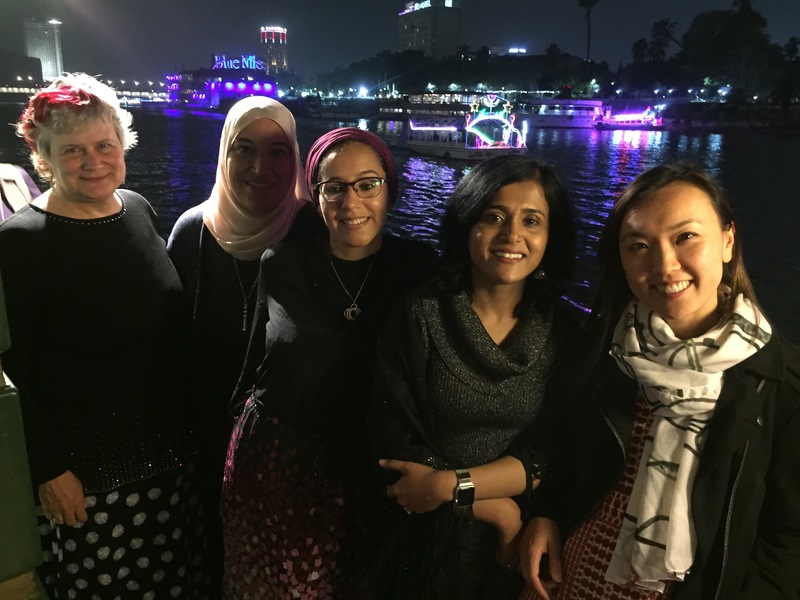 I was very happy to see Sara Abdelhafez (Egypt) for the first time since she was hosted at my company in 2012 – and to meet her new son who came to our Farewell Dinner on a Nile river boat. 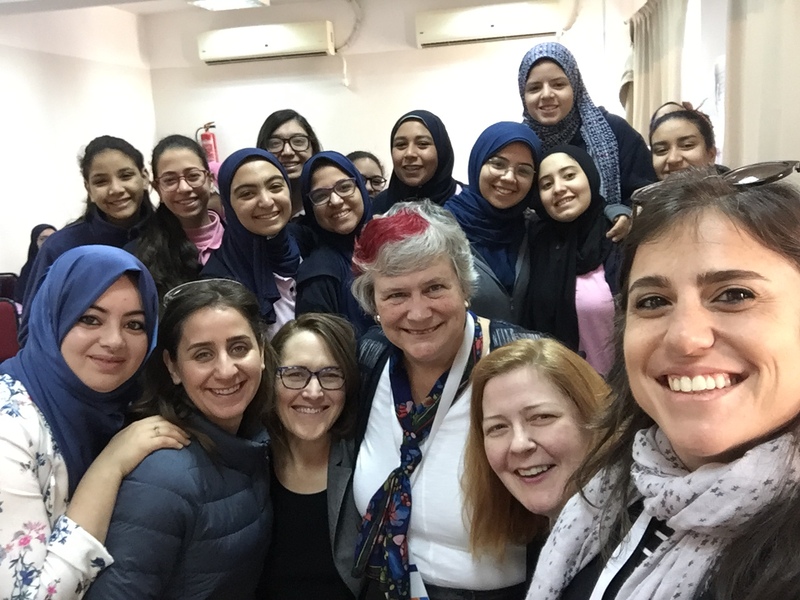 We were delighted to visit many projects started and supported by TechWomen Fellows in Egypt. 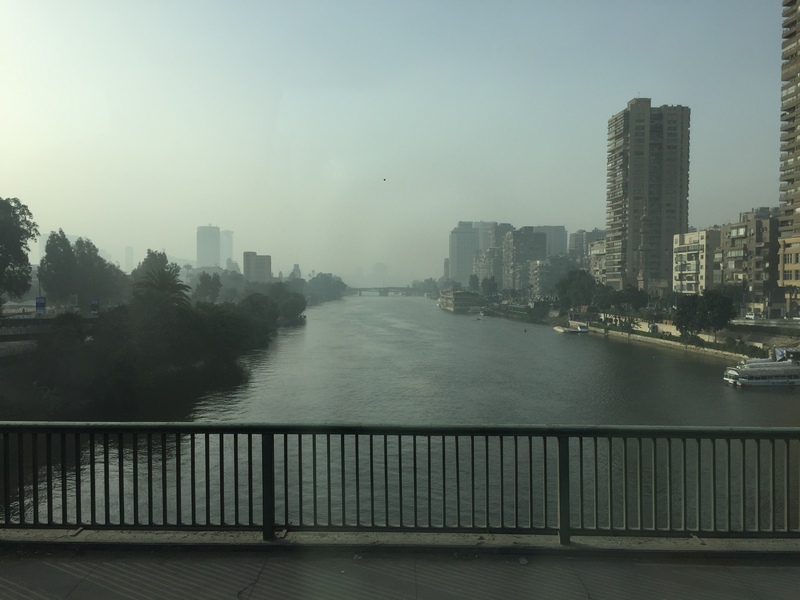 Cairo traffic is as bad as that of the Silicon Valley so we spent about 1-1/2 hours on the bus to get from event to event. 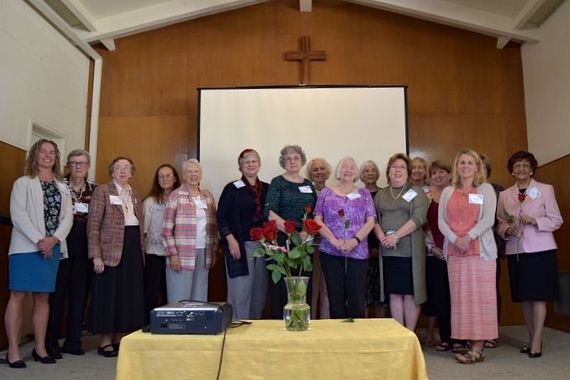 We enjoyed the time to catch up with dear friends and learn more about each other. 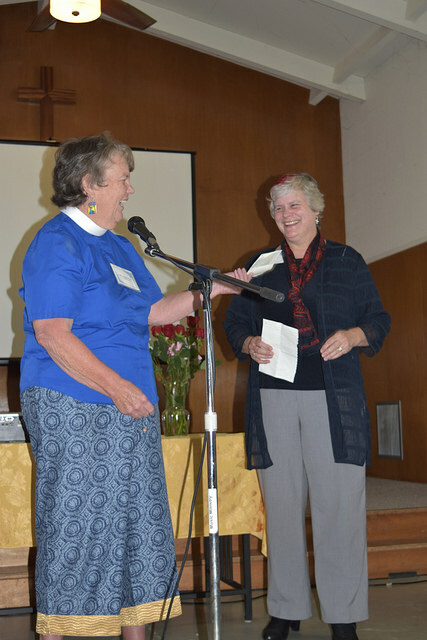 Unfortunately, over half of the delegation came down with a respiratory illness and fever so we had to swap speaking slots quite a bit. On Monday, I gave a TED-style talk about mentoring then lead a panel discussing mentoring at the US Embassy’s American Center. 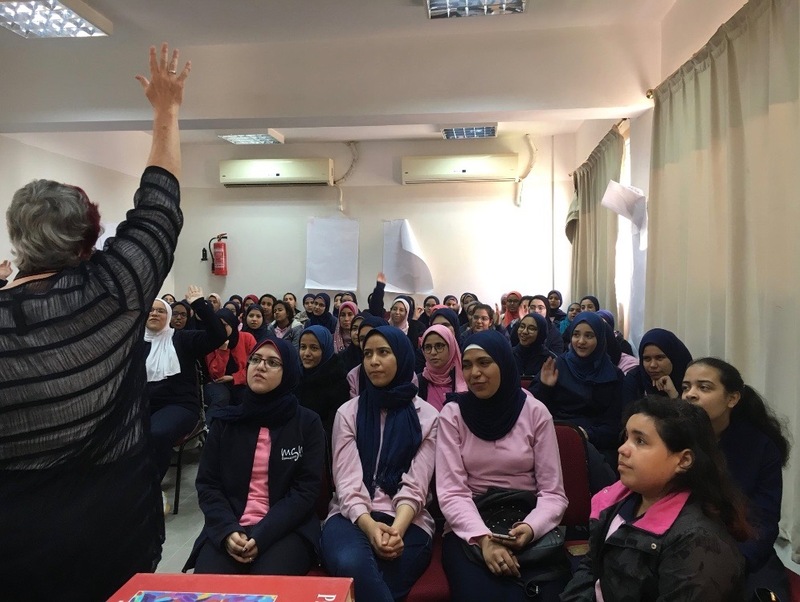 Later, I helped Jill Finlayson teach girls to brainstorm and develop solutions to community problems, lead another discussion at AUC with Mohna Dhomse on how to Find a Mentor, joined a panel about life challenges, and gave two talks with Rekha Pai-Kamath on self-branding. 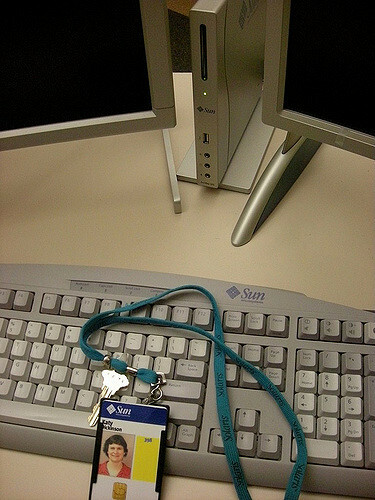 All of us in the Delegation participated in speed geek sessions at several venues. 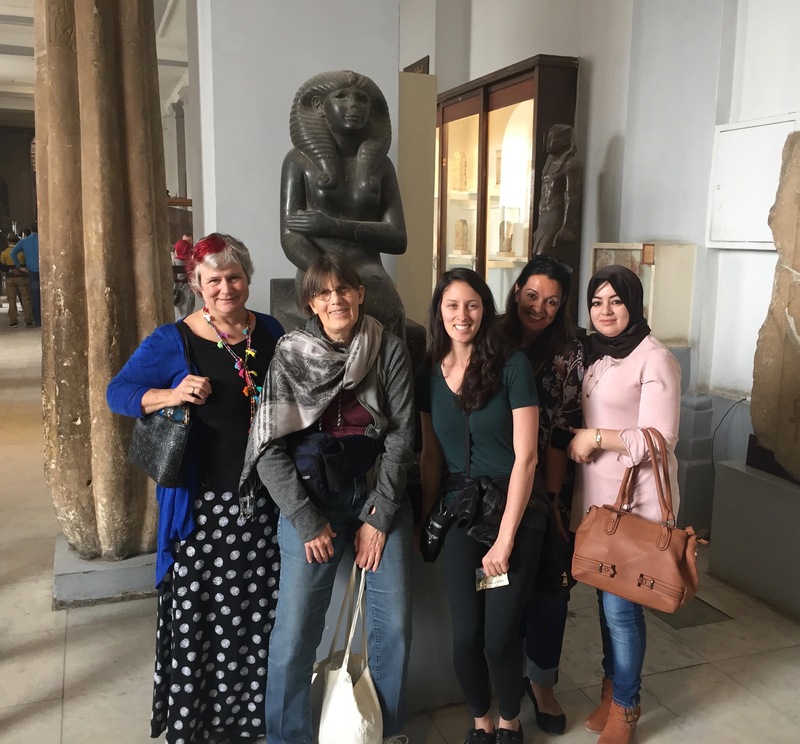 The day after the Delegation ended, groups of us Mentors and Fellows were able to tour the amazing Egyptian Museum and get some shopping done in the old city of Cairo – with 2015 Fellow Doaa ElEraqy of Egypt as our patient guide and negotiator. 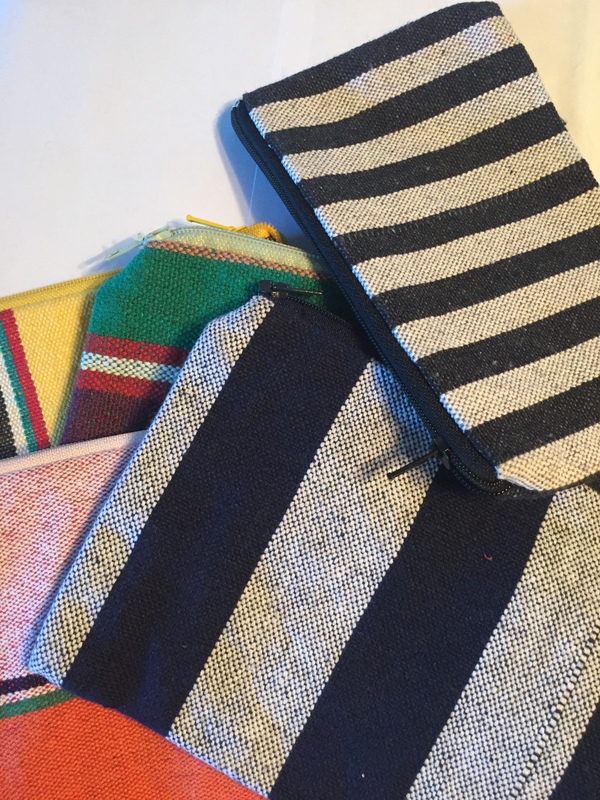 Photos Copyright 2018 by Katy Dickinson, TechWomen, and Lara Chikhani. Every day I am online looking for interesting news and articles from around the world, especially about mentoring. 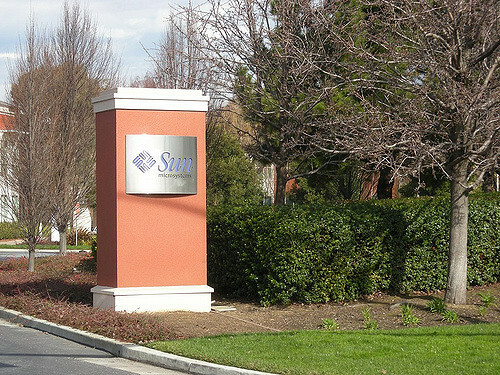 Most days, I post what I find on my Twitter account, with summaries of the most interesting posted in batches to Mentoring Standard on LinkedIn. 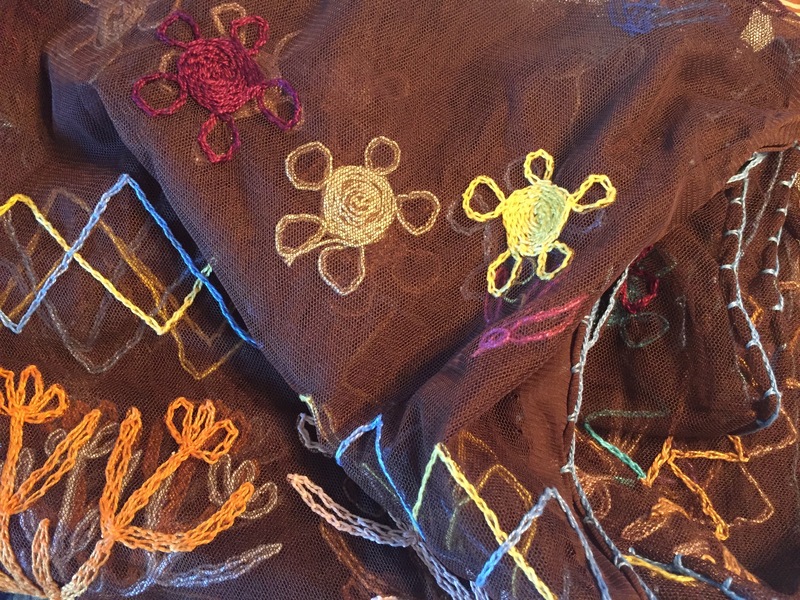 In honor of January being America’s National Mentoring Month, here is a selection recent notable articles on mentoring to inspire you. 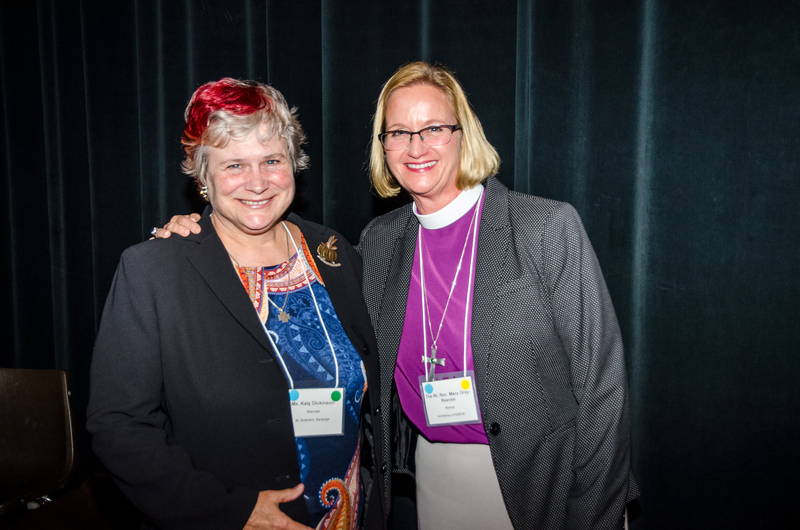 Please nominate mentoring gems I have missed! I very much enjoyed being interviewed by Akshay Birla for his “Life of the Mind” podcast last month. 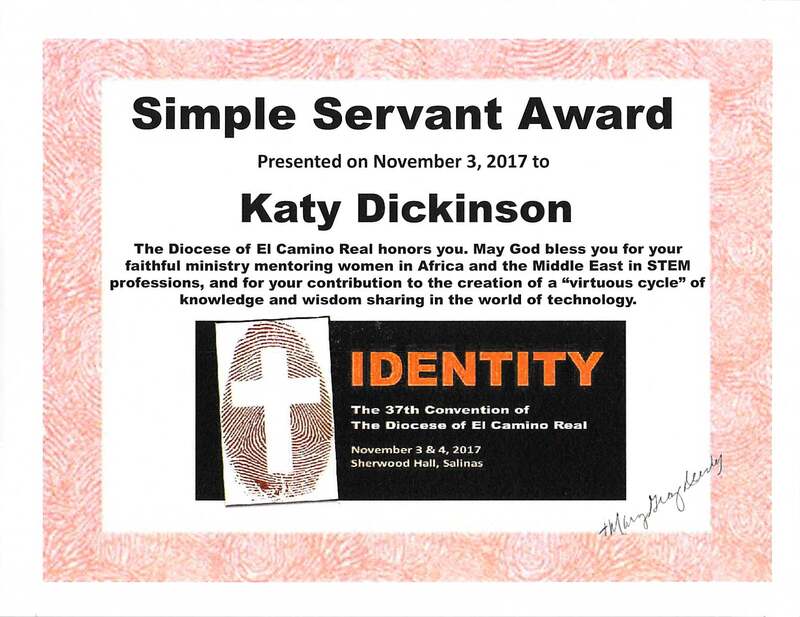 He just published the interview as “Episode 19 | Katy Dickinson on Technology, Mentoring, and Religion”. 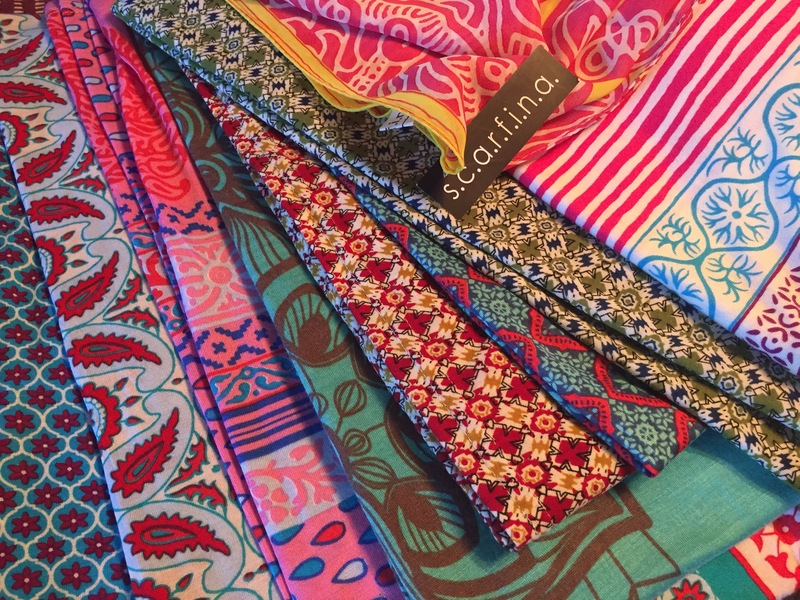 Listening to your own recorded voice is always surprising – it sounds so different from the inside! 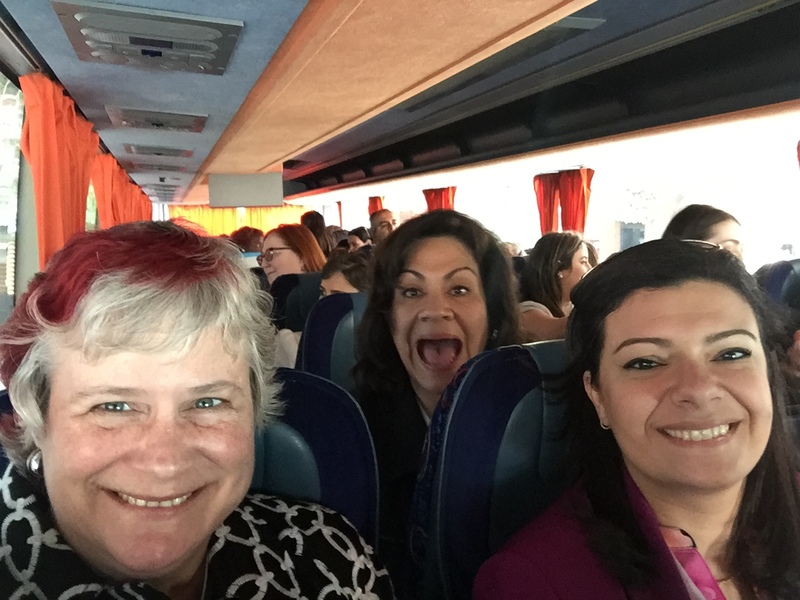 As a TechWomen Impact Coach for 2017 Team Lebanon, I am honored to serve for my seventh year in this remarkable mentoring program of the U.S. Department of State’s Bureau of Educational and Cultural Affairs (ECA). Our team includes five Emerging Leaders from Lebanon (Lara Chikhani, Layal Jebran, Maya Itani, Rana El Chemaitelly, and Rasha Sukkarieh), plus three experienced mentors from the Silicon Valley: Mercedes Soria (Knightscope), Fatema Kothari (Verizon, and the Internet Society) and me. 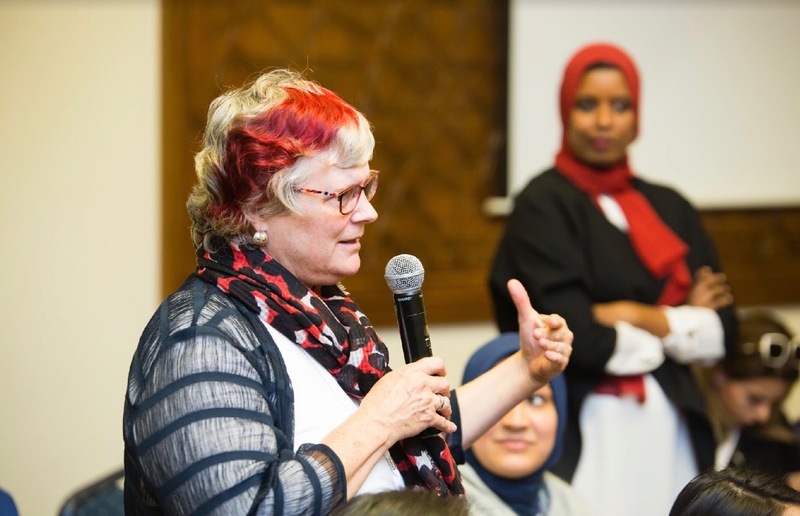 We have been working hard for weeks at three TechWomen workshops plus twice a week remote meetings to develop our pitch for presentation this Friday. 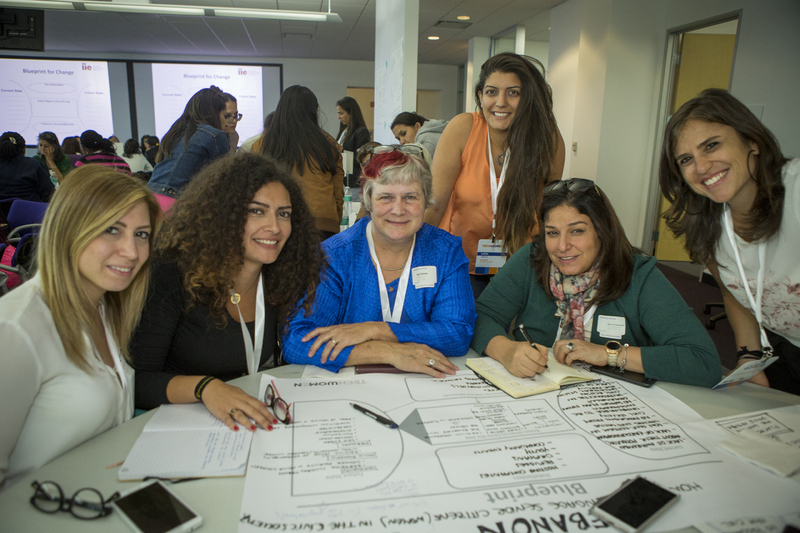 Team Lebanon’s project is called “Ask an Expert” – a social enterprise to benefit senior citizens and refugees. Wish us luck!